Global Dental Trading Ltd was established in 2009 and offers a range of products. 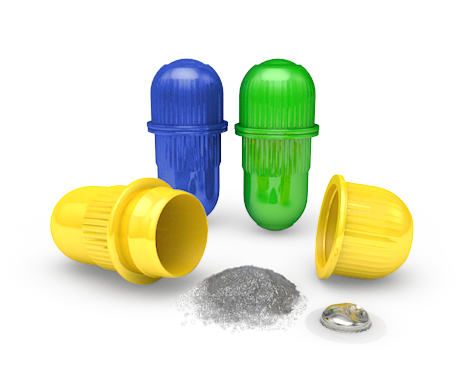 We are specialized in manufacturing and marketing of amalgam capsules and are using a new capsule designed for optimaized amalgamation and safe use. We also offer interdental brush stics and ear protection for dentistry and other areas.